Kollektivet STHLM never makes us dissapointed! 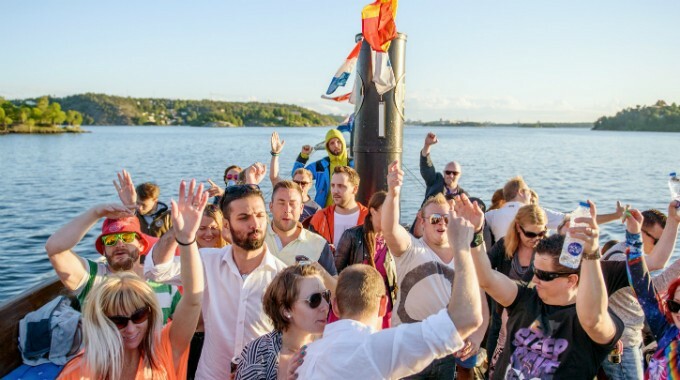 This yearly, small and intimate summer party on a boat cruising around in the beautiful Stockholm archipelago, really was worth the wait. After what seemed like an new ice age, the sun showed itself with all it’s glory just for this day. Performed did Armin Skyvibes, Steve Sundheden, MadCap, Gestalt, Fredrik Grass, PTRC, Tatsumi Suzuki and Amar S.